Conductive hearing loss occurs when there is an obstruction in the outer or middle ear, impeding the sound waves from passing through the auditory pathway. Ear wax, infections, fluid behind the eardrum, perforations of the eardrum and otosclerosis (a stiffening of the bones in the middle ear) are the most common types of conductive hearing loss. Most outer and middle ear problems can be effectively managed with medical intervention. 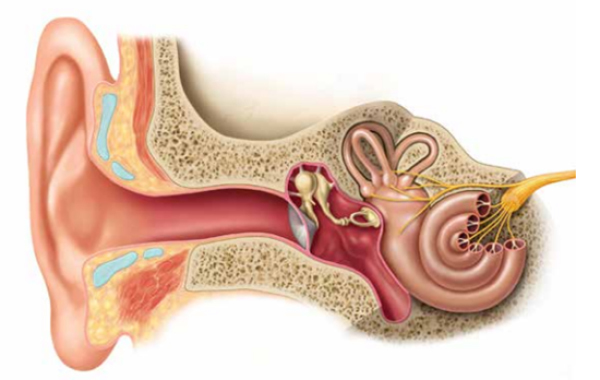 Sensorineural hearing loss occurs when the hair cells in the hearing organ (cochlea) become damaged and affect the transmission of signals to the auditory part of the brain via the auditory nerve. The most common cause is aging, but loud noise, some types of medication, and genetics can also affect hearing. Inner ear hearing loss cannot be reversed with medication or surgery. Mixed hearing loss is a combination of both conductive and sensorineural hearing loss. This type of hearing loss can range from mild to profound. 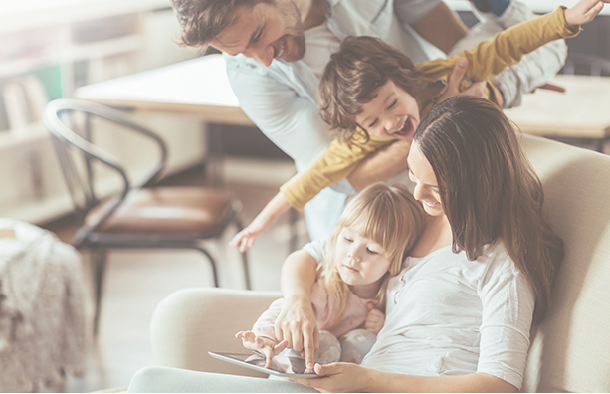 Hearing loss means more than simply not hearing well – people with hearing loss have reported a range of problems that have a negative effect on their lives or on the lives of people around them. Hearing loss can also cause changes to the body’s immune system, increasing the risk of illness – working people with hearing loss tend to have more sick leave than those with normal hearing.